Barclays’ broker community is improving loyalty by providing brokers with everything they need in one place. Around 60% of banking giant Barclays’ mortgages are arranged through around 16,000 busy brokers, operating in a competitive marketplace. Brokers need to be able to tailor their offering to meet their clients’ needs, consequently they want to work with lenders who make this easier for them. The fact that brokers had to search in different places for information on the bank’s mortgage products and that some, such as progress on a mortgage application, was only available over the telephone meant that Barclays was falling behind its mortgage competition. Its Net Promoter Score had fallen and it needed to change the way it interacted with brokers, improving engagement and loyalty through stronger relationships. Barclays was already using Salesforce CRM and launched Sales Cloud to track its broker relationships. It listened to broker feedback and worked with Salesforce to create a single, seamless broker community platform with responsive design, accessible from any device and including cross-platform support. With Salesforce Barclays could launch the platform quickly and get a head start on its competition. 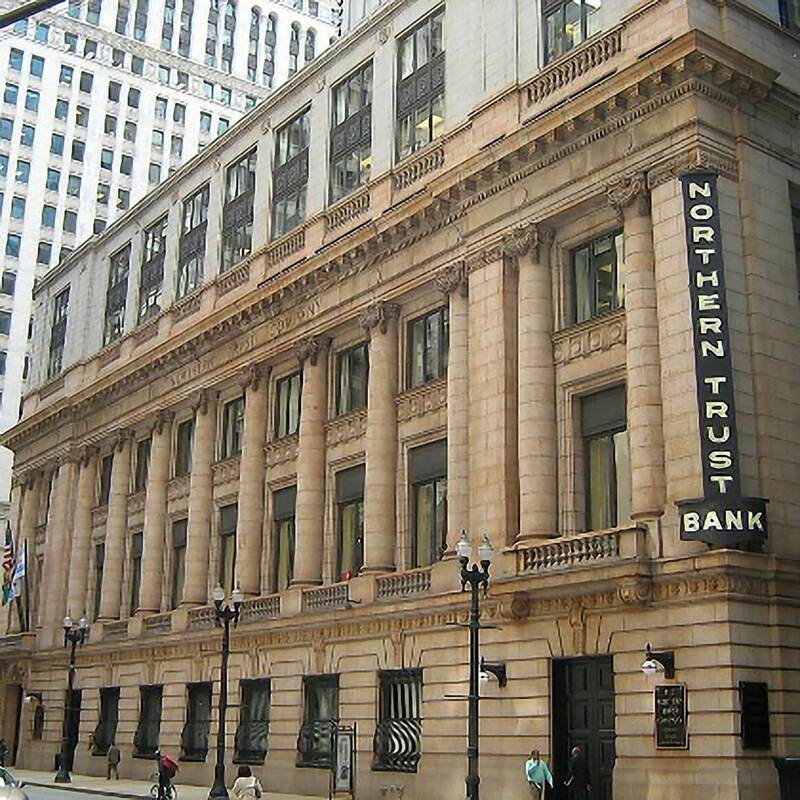 Salesforce brought everything brokers need to do business with Barclays into one place. 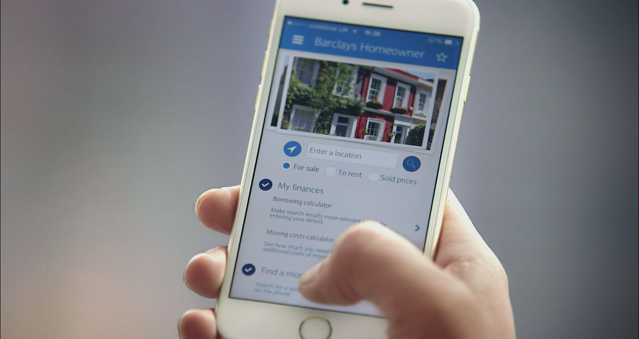 Barclays simplified its mortgage applications process for brokers and customers across the UK. The broker community was the first of its kind in the UK giving Barclays a competitive advantage and upholding its reputation for innovation. Barclays is evolving to keep ahead of the competition through broker engagement and a tailored and responsive customer experience. Its quality of service is a differentiator. Relationship Managers now spend more time discussing opportunities rather than problems. Better insights into its mortgage business means Barclays can develop more competitive products to meet customer needs. Salesforce brought everything brokers need to do business with Barclays into one place in its first of its kind broker platform. Based on Community Cloud and Service Cloud, customised with Force.com the single platform provides broker tools, immediate access to information and support. Barclays Relationship Managers now spend more time with brokers discussing opportunities rather than problems. 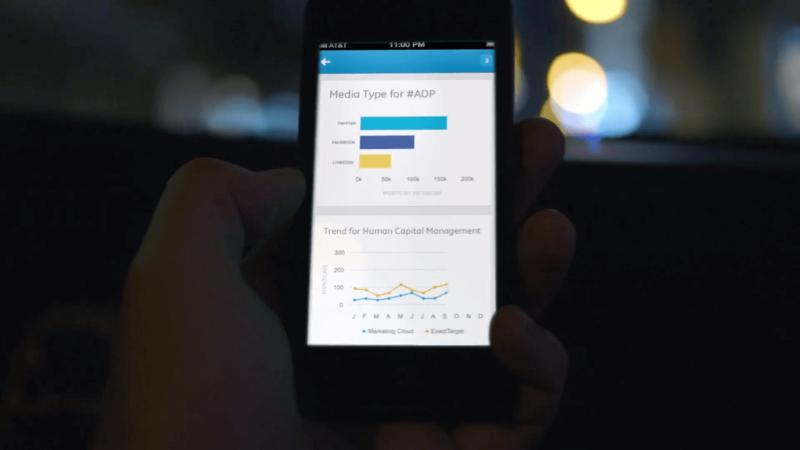 ADP’s world-class sales tool gives its salesforce a jump-start on the competition. 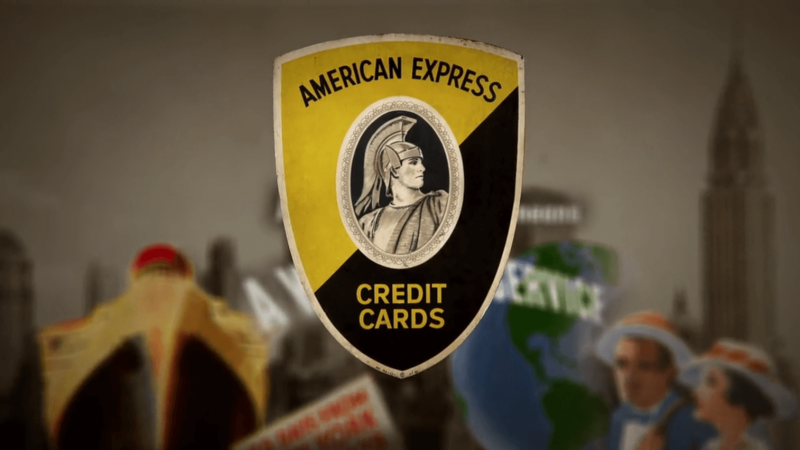 American Express is leveraging real-time connectivity through Salesforce Customer Success Platform. Download Barclays’ success story in an impressive PDF layout for your future report.